Norwegian Jade is a cruise ship for Norwegian Cruise Line, originally built as the Pride of Hawaii for their NCL America division. She was christened in a ceremony at the San Pedro Pier in Los Angeles, California on May 22, 2006. This Panamax form-factor ship was built at Meyer Werft Shipyard, in Papenburg, Germany, and registers at just over 93,500 gross tons. Norwegian Jade is the second of NCL's four Jewel-class ships. 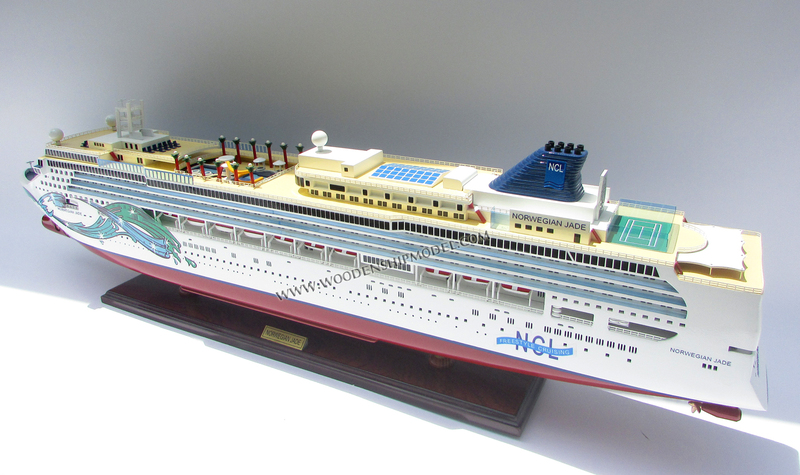 She was preceded in 2005 by Norwegian Jewel, then followed in 2006 by Norwegian Pearl, and in 2007 by Norwegian Gem. Each ship has unique amenities, but has a similar exterior and interior design. 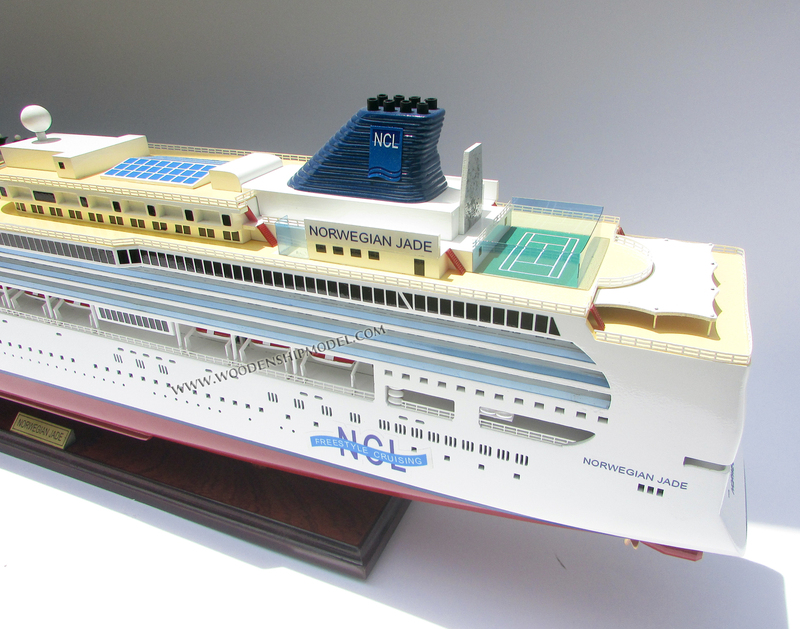 Norwegian Jade has a similar exterior appearance to NCL's ships, the Norwegian Star, which entered service in 2001, and the Norwegian Dawn, which entered service in 2002. The interior design and amenities, however, are significantly different and merit Norwegian Jade having a Jewel Class designation. When built, the ship comprised the third in a series of U.S. flagged ships operated by NCL America for the Hawaii market. At a cost of over half a billion U.S. dollars, the Pride of Hawaii was the largest and most expensive U.S. flagged passenger ship ever built. Her design was originally planned to be a sister ship to the Pride of America, utilizing parts from the Northrop Grumman Shipyard and the failed Project America series of ships. Later NCL America decided that it would be better to enlarge the Pride of Hawaii and make her a sister ship to the Norwegian Jewel. The ship was christened in Los Angeles by Senator Daniel Inouye. 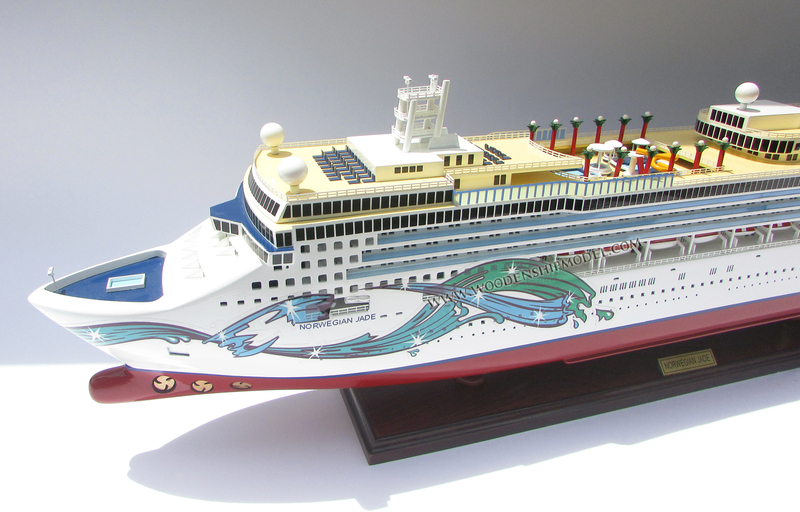 After delivery to NCL, she joined the Pride of America and Pride of Aloha as the final ship in the NCL America fleet. 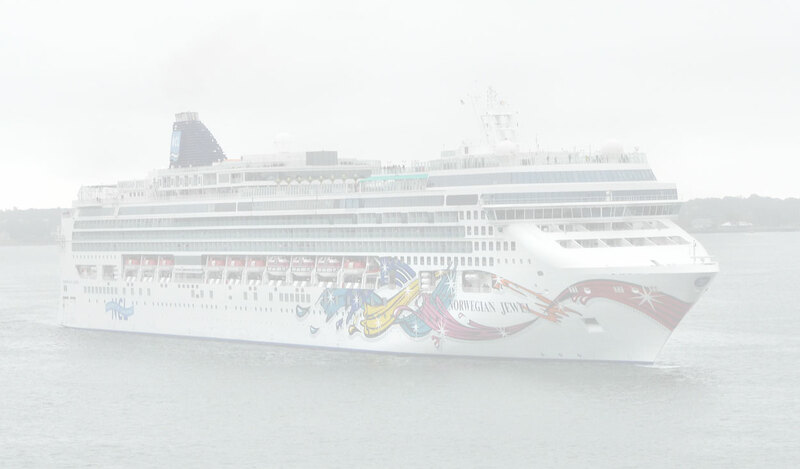 On April 11, 2007 NCL announced that Pride of Hawaii would be withdrawn from the Hawaiian market in February, 2008 and subsequently redeployed to Europe for the summer. In a press release, NCL's CEO, Colin Veitch, cited substantial 2006 losses that had been caused by downward pricing pressure in the Hawaii market following the addition of Pride of Hawaii to the fleet, as well as an increase in the amount of foreign flagged competition entering the Hawaii market from the west coast as the reason for the vessels redeployment. NCL did not commit to sending Pride of Hawaii back to Hawaii until the other NCL America vessels reach an acceptable level of profitability. On February 4th, 2008, "Pride of Hawaii" departed from Pier 2 in Honolulu for the last time. After several repositioning cruises, name change, new livery, and an added onboard casino, she made her debut in Europe. 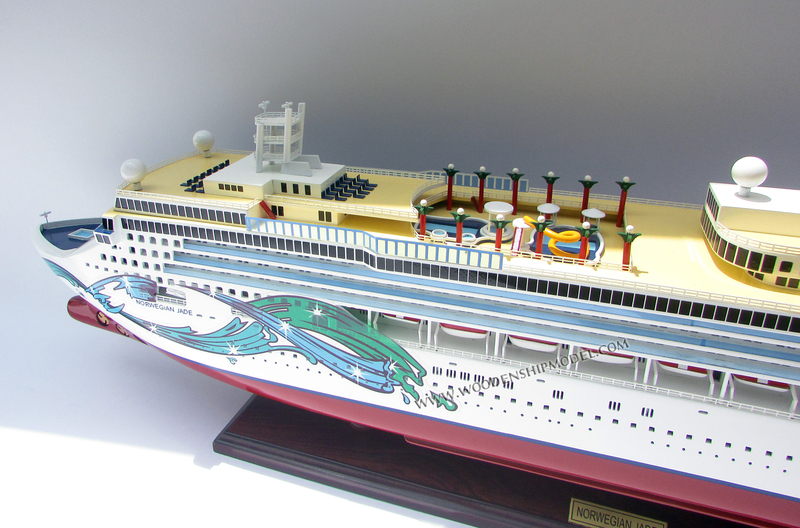 Despite the changes, "Norwegian Jade" maintains much of her original Hawaiian themed decor. Tropical flowers, Hawaiian landscapes, and Hawaiian names are throughout the ship's public spaces. Additionally, Matson menu inspired artwork and a large statue of King Kamehameha grace the main dining room. 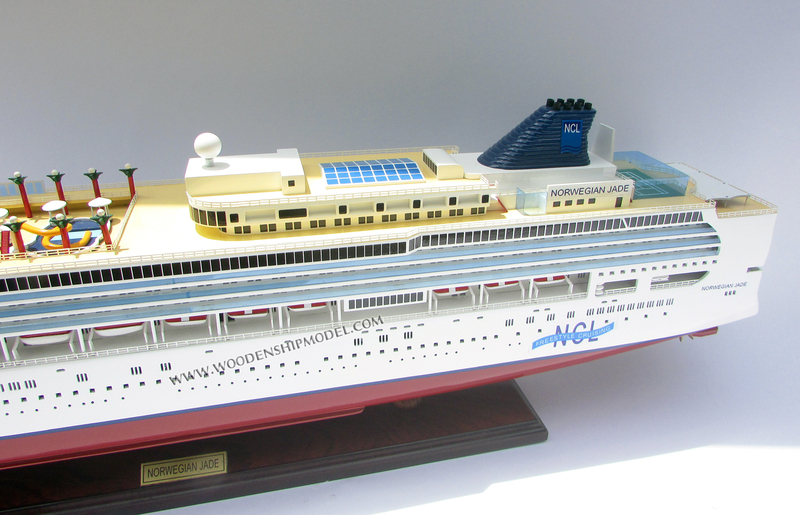 "Norwegian Jade" is currently based in Europe year-round. There is little chance that she will ever return to Hawaii, as it would be difficult to regain her former US registration. November 2011: The ship was undergo a dry dock in Marseille in France for two weeks where the ship was receive new carpets and tiling throughout and the hull will be repainted plus the usual annual maintenance. The Norwegian Jade will sail many different itineraries starting with a 11-night Mediterranean as well as 12-night Holy Land cruise; both cruises will feature stops at Turkey as well as Egypt and many others. Other cruises include the Greek Isles & Turkey cruise and Croatia & Greece cruise. The ship will sail from Barcelona and Malaga in Spain offering 7 or 9 night cruises to The Canary Islands and Maderia. 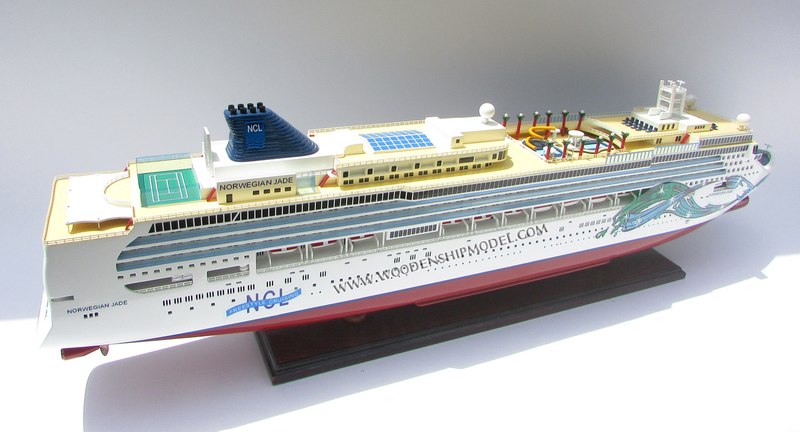 The Norwegian Jade will be used as a floating hotel during the 2014 Winter Olympics in Sochi.